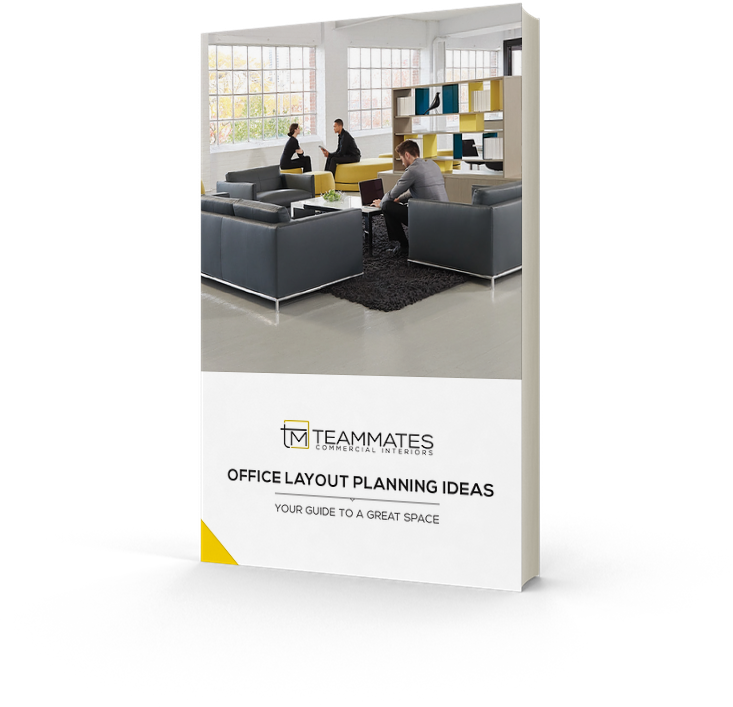 We would love to take some time to talk about an organization that means a lot to Teammates, and the Denver design community. 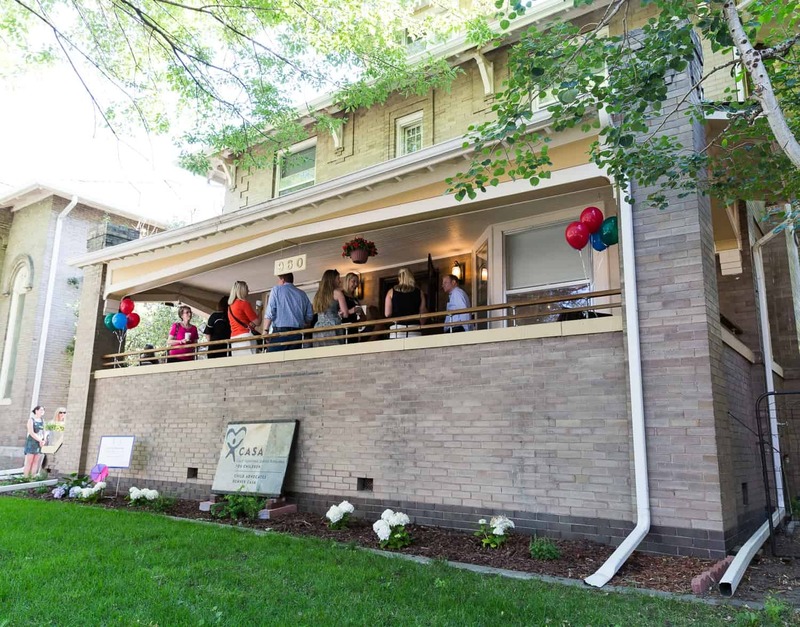 Teammates was honored to take part in CASA’s new house in Denver’s Capitol Hill neighborhood! This project, lead by ASID, involved taking an older home and transforming the design within to be a warm, welcoming place for CASAs and the children they work with. Volunteers came together from all over the Denver design community. Take a peak at this video to see the amazing before and after photos of the CASA house. To learn more about CASA, and to find out how you can get involved, please visit coloradocasa.org.